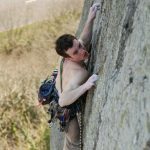 We have a real passion for rock climbing and these resource pages hope to capture that with some great top tips and beginners articles. Along with highlighting the venues and crags we use along with some of the classic routes we find ourselves working and playing on. What we are aiming for is to inform and inspire you to get out there and enjoy the rock climbing wherever it might be. 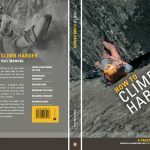 A selection of course that are aimed at offering help and advice on rock climbing safety or climbing technique. 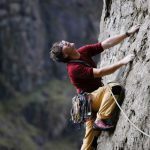 In this tutorial Mark Reeves our head coach takes you through some basic exercises to get you started on shoulder strengthening and stabilization exercises for rock climbing using the rings. In this video, we explore the basic principles behind using a peg board to increase your shoulder strength and power for rock climbing. 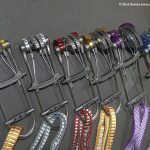 Nut or Wires are the backbone of the modern trad climbing rack and knowing how to use them is vital. 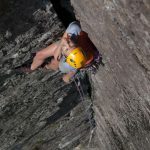 This article will teach you the basics but remember there is no substitute for being taught on a learn to trad climb course. Fitness for any form of physical activity can be boiled down to nine components, these, if you like, are the trainable aspect of fitness. Here we look at them from a climbing perspective. 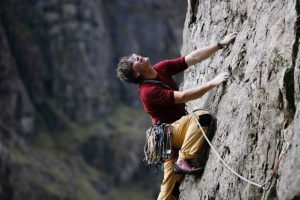 The TTPP or Technical, Tactical, Physical and Psychological aspects of rock climbing are the four aspects that coaches look at when they are coaching people to climb harder. GOST Goal setting is an effective way to set SMART goals as well as setting a pathway to achieving them. 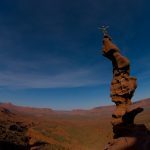 Designing a long-term plan, like a 14-week Periodised Rock Climbing Training Program can be hard work but if you do it properly then the rewards will be worth it. Especially if we write it for you. 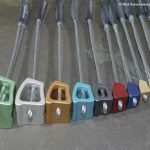 Some great instructional videos on training and technique for rock climbing. One of the key pieces of a beginner’s rock climbing rack, Hexes are a cheaper alternative to camming devices for protection for wider cracks. 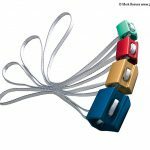 Camming devices are the most complex piece of rock climbing protection and take some time to master the use of this article covers the basics of what you need to know. 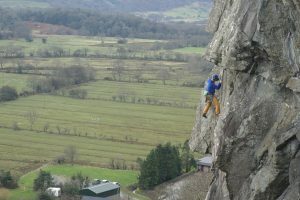 A selection of the best venues and crags for rock climbing in North Wales. We are so lucky to be able to work and play on these cliffs. 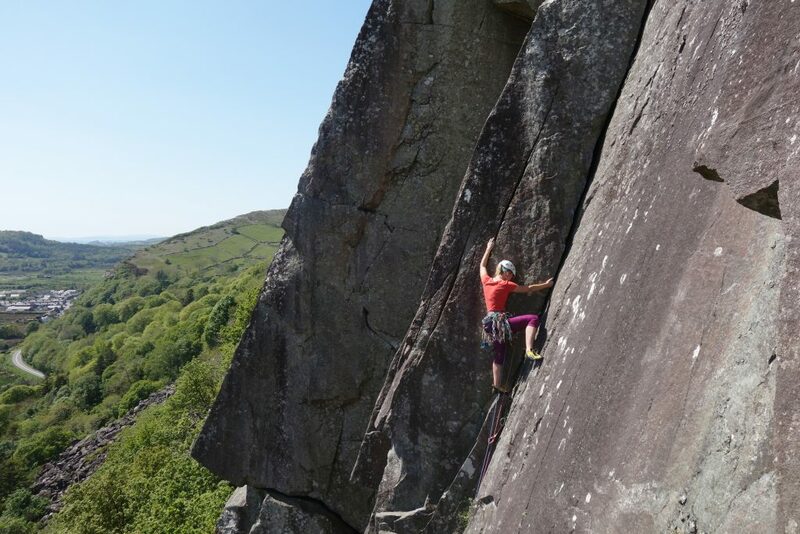 We believe it is one of the main reason that our clients love our rock climbing courses so much because we get to teach on the best classic rock climbs in one of the worlds finest trad climbing destinations. Have a look below to see what we mean. Possibly one of the finest trad rock climbing valleys in the world. The wall here are steeped with history and climbing the routes is like shaking hands with the old pioneers of the sport. A fantastic place to learn to climb or improve you skills on some of the benchmark routes of previous generations. 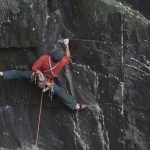 The name Gogarth has put the fear of God into many rock climbers over the years as the tales of adventure on loose and scary terrain has put many people off. 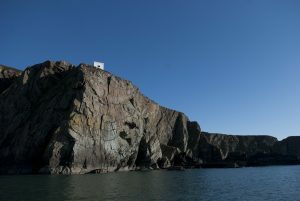 However, Gogarth is not all about stomach churning, adrenalin-inducing loose rock and fear. 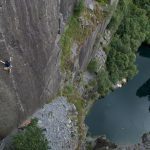 Tremadog is a saviour of rock climbing in Snowdonia, found on the south edge of the Northern range of mountains in Snowdonia the weather is often much finer than further into the mountains. As such it is an extremely popular choice as a destination for our courses and many other climbers. 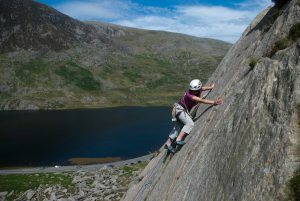 The Ogwen Valley Area is an amazing valley that is home to some of the most spectacular easy climbs and mountain routes in the whole of the UK. This really is a novice nirvana. A brief overview of some of the amazing places we go rock climbing across the world. 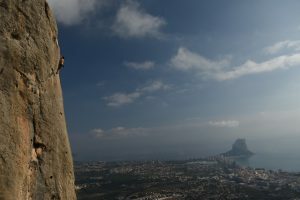 Costa Blanca in Spain is one of the finest winter hot rock climbing venues. 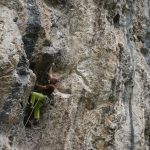 It is extremely popular with British and Europeans alike because it offers a wide variety of sports and trad climbing across a wide but aspiration grade range. Whether it is single or multi-pitch this place really does cater for all different tastes and styles of climbing.